Golden Globe winner Lena Dunham (Girls, Camping) will be writing the adaptation of Melissa Fleming’s nonfiction story A Hope More Powerful Than the Sea: One Refugee’s Incredible Story of Love, Loss, and Survival for co-producers Steven Spielberg and J.J. Abrams, Variety has confirmed. The book, from Flatiron Books, documents the true story of Doaa Al Zamel, a mother of two fleeing Egypt for Sweden by boat. After being shipwrecked along the way, Al Zamel survived for days in open water holding her two small children in each arm with only the support of an inflatable water ring. Fleming worked for eight years as the Chief Spokesperson for the United Nations High Commissioner for Refugees (UNHCR) and is currently Senior Advisor to the UN Secretary General. She travels to war zones and refugee camps to give voice to the millions of people forcibly displaced from their homes. The adaptation is set up at Paramount Pictures and will be produced by Abrams’ Bad Robot and Spielberg’s Amblin Partners. Arif Hussein will also produce the project that will be co-distributed globally from Amblin and Paramount. Dunham’s writing credits include the award-winning series Girls and the comedy series Camping, currently airing on HBO and starring Jennifer Garner, David Tennant, and Juliette Lewis. 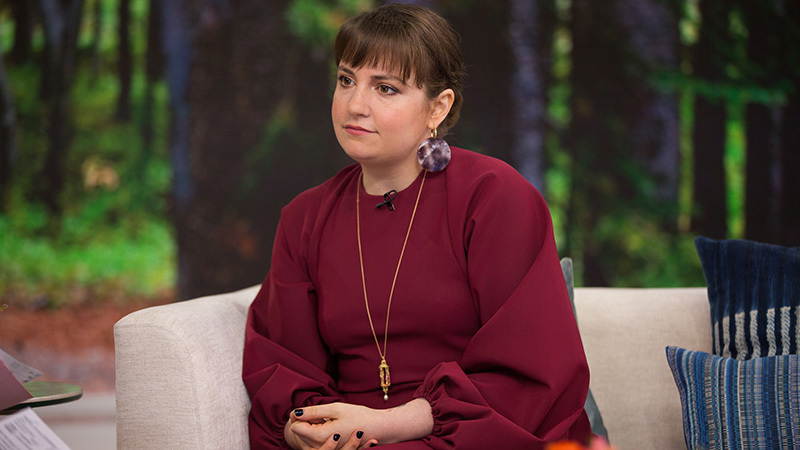 Dunham has appeared onscreen in Girls, American Horror Story, Tiny Furniture, and This Is 40. She will next be seen in Quentin Tarantino’s comedy-drama Once Upon a Time in Hollywood. The post Lena Dunham Adapting Refugee Survival Story for Steven Spielberg & J.J. Abrams appeared first on ComingSoon.net.